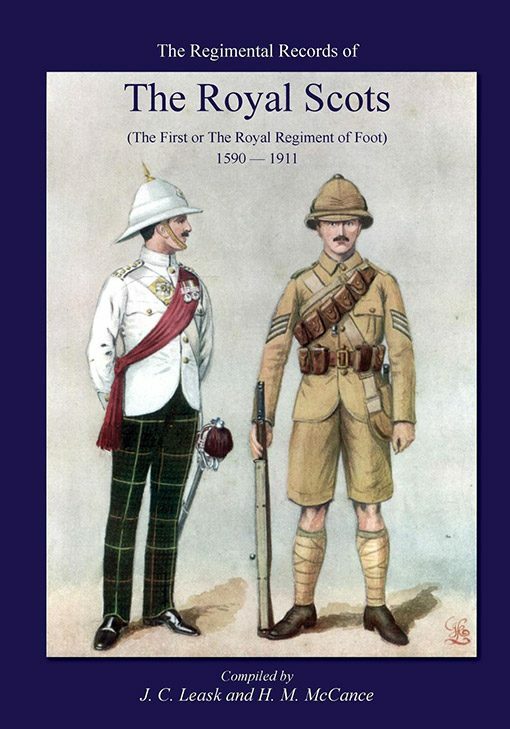 A huge history containing all you need to know about one of the British Army’s most famous regiments: the Royal Scots, from 1680 to 1902. Officers rolls, marching songs, crests, uniform and insignia etc. 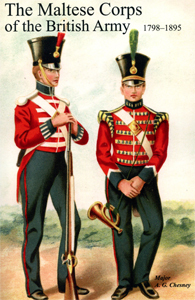 The Royal Scots, one of the earliest and most distinguished names in the British Army, have an unequalled record of service to the Crown and country. 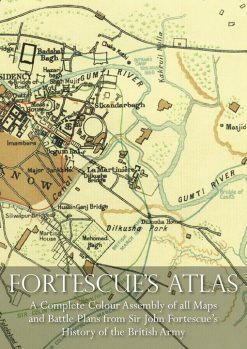 This huge history covers the entire early years of the regiment from their garrisoning of Tangier in 1680 down to the Boer War in 1899-1902. 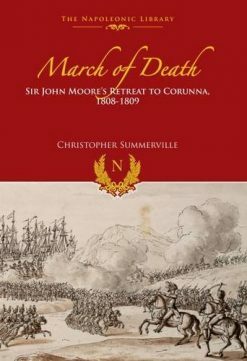 Between these deployments, they fought in the Duke of Marlborough’s four great victories at Blenheim, Ramillies, Oudenarde and Malplaquet, the expedition to Louisburg, the retreat to Corunna, the Peninsular war battles of Busaco, Vittoria Salamanca, San Sebastian, and the NIve; the Waterloo campaign, the Crimean War. 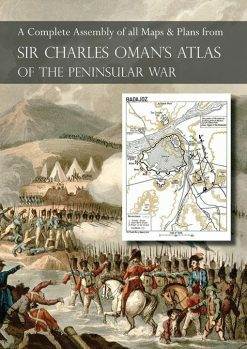 This book contains all you would expect in such a record: not only detailed accounts of all the campaigns and actions, but officers’ roils, marching songs, regimental crests and insignia, uniform illustrations, and portraits of the regiment’s colonels.